SPECIAL TIME; 10:00 AM - 10:30 AM EST - ENCORE: This regularly scheduled open discussion with Ralph Paglia, National Director Of Digital marketing For ADP, covers cutting edge automotive advertising technologies and applications for automotive advertising agencies in their real and virtual showrooms. In today's show Ralph Paglia reviews his experiences at the 2010 NADA Convention in Orlando in a discussion with Philip Zelinger. These two Auto industry insiders and automotive advertising experts will share their insights in today's automotive advertising world. Both Ralph and Phil will also discuss their plans at the upcoming 8th Digital Dealer Conference scheduled for April 20th through April 22nd, 2010 as well as some of the best practices they will be sharing with automotive advertising agencies and auto dealers that attend the event. 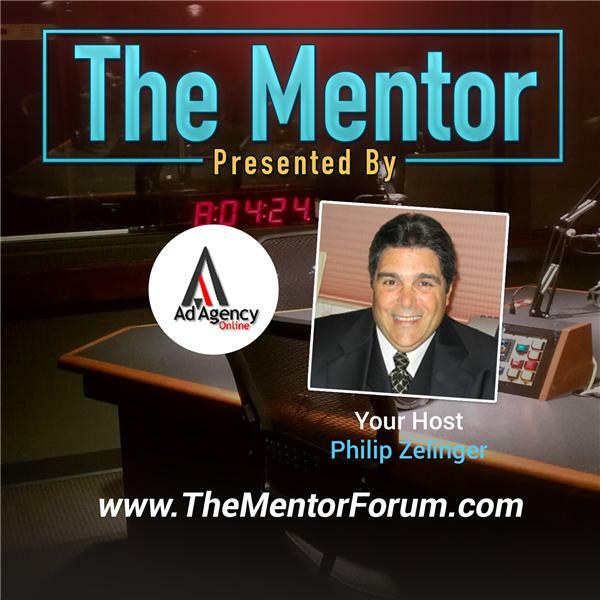 Hosted by Ralph Paglia and Co-hosted by Philip Zelinger.